Dominick Timothy Head of Wholesale Banking akizungumza jambo wakati wa hafla ya uzinduzi wa branch ya Dodoma. wageni waalikwa wakifuatilia muongozo wa uzinduzi. Moja wa wageni waalikwa akiuliza swali wakati wa hafla ya uzinduzi wa branch ya Dodoma. 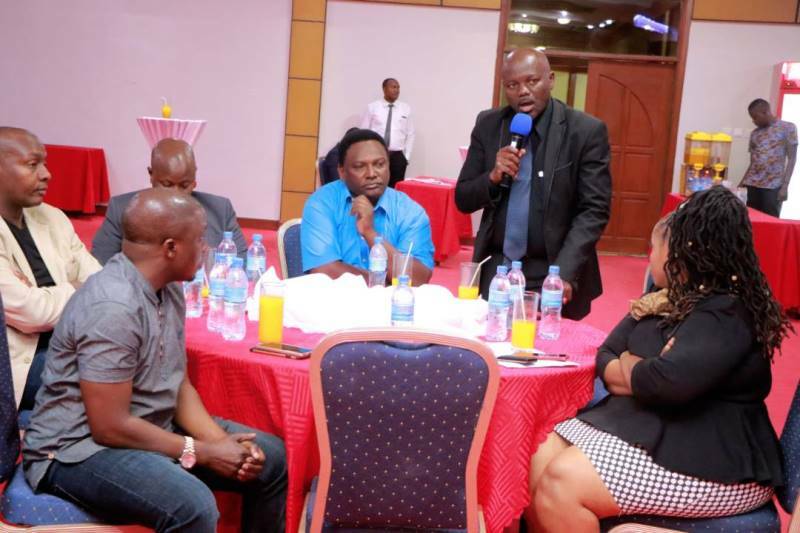 Brendansia Kileo Meneja Masoko wa UBA Tanzania akikaribisha wageni waalikwa wakati wa hafla ya uzinduzi wa branch ya Dodoma. Branch Manager wa UBA Dodoma Branch Bw. Onesmo Mwansanga pamoja na Mkurugenzi Mtendaji wa UBA Tanzania Bw. Usman Isiaka wakisalimiana mteja wa UBA wakati wa hafla ya uzinduzi wa branch ya Dodoma. Good evening ladies and gentlemen, I am very pleased to have the opportunity to meet you and get to know you today. My special gratitude to all of you who made time for this gathering despite your busy schedule. I take this opportunity to recognise the presence of Hon. MP Anthony Mavunde (Deputy Minister of State in Prime Minister’s Office responsible for Policy, Parliamentary Affairs, Labour, Employment youth and disabled), Ministry of Finance officials, Hon. Regional Commissioner Binilith Mahenge, Regional Police Commissioner Gilles Muroto, Hon. MP Mariam Ditopile, Hon. 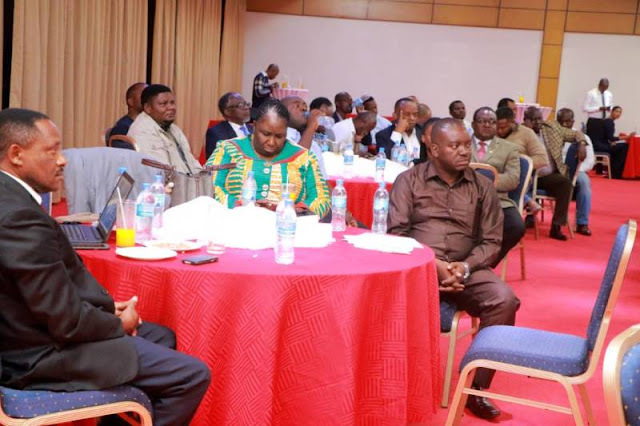 MP Anna Kilango Malecela, Arch Bishop Beatus Kinyaia, Arch Bishop Dr. Yohana Masinga and Resident Pastor Karathe Michael Mbugua and all invited guests, dignitaries and Institutional Heads welcome to UBA Tanzania. 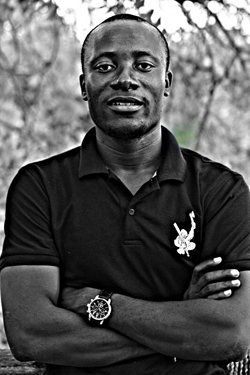 My name is Usman Isiaka, Managing Director/CEO United Bank for Africa (Tanzania) Limited. UBA Tanzania, is a subsidiary of the UBA Group, a pan African financial institution with presence in 20 African countries, United State of America (USA), United Kingdom and France. 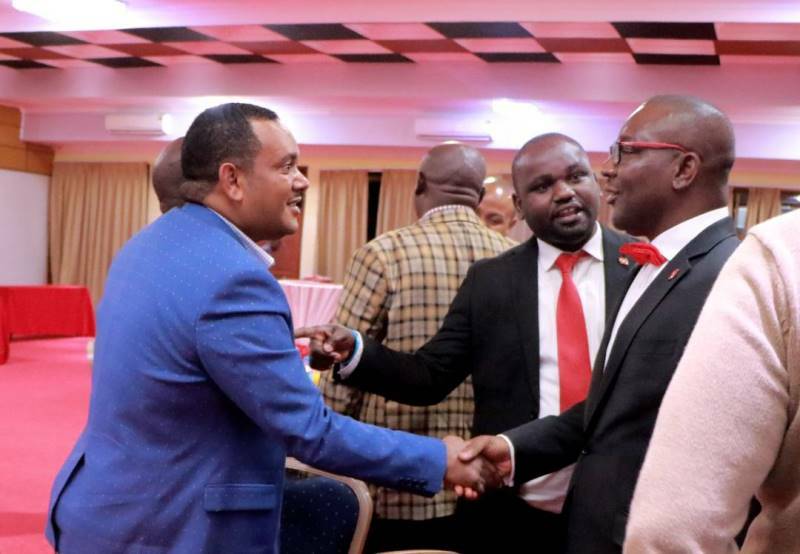 The Tanzanian franchise of UBA Group which commenced operation in the country in 2009 has been providing banking services and financing support to individuals, corporate entities and the public sector over the years which have impacted positively on their social and economic wellbeing. We offer a wide range of banking products catering for individuals, Small & Medium Enterprise (SME), large local corporates, multinational corporations and the Public-sector clients. Our products and services which are rendered through our branches and various digital platforms to improve customer experience and ease of doing business include savings and current accounts operations, payments and collection solutions, Fixed Deposits & other investment products, Bonds, Guarantees & Trade Finance lines, working capital facilities, short term loans and a host of consumer loans. UBA Group is a well-diversified bank that has been in existence since 1949 serving over 14 million customers through over 1000 branches and touch points across its 23 presence countries with total assets in excess of $13 billion. 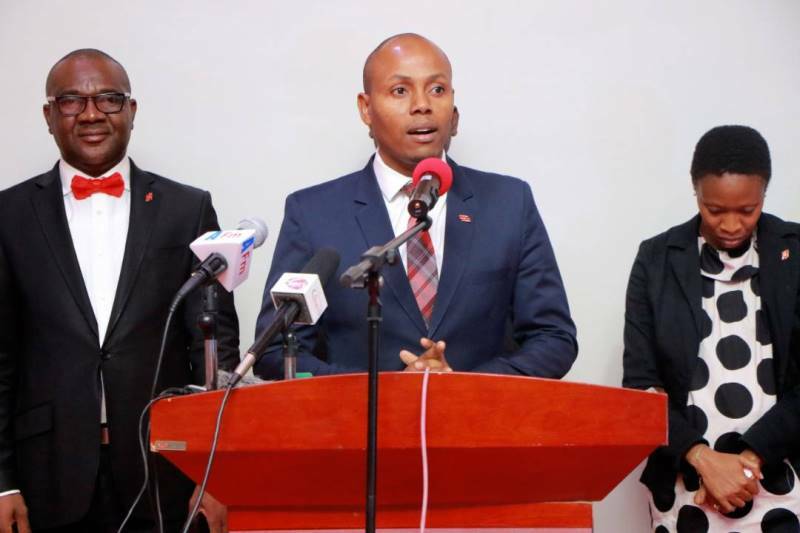 UBA Tanzania in line with the government policy of expansion and industrialization opened UBA Dodoma Branch in May 2018 to ensure improved banking experience by individuals and businesses in the new capital city. As a member of UBA Group, the bank has the capacity to finance any project irrespective of amount or size. In-fact, UBA Tanzania has been involved in key projects finance in the country such as the $25 million medium term credit facility support to Tanzania Electricity Supply Company (TANESCO) for its expansion project and a fully paid off $25m Non-Concessional Loan to the Government of Tanzania among other big ticket financial intermediations by the bank. UBA operates with “Customer First” philosophy focusing on excellent service delivery to our retail and corporate customers. In UBA, we recognize customers as the reason and basis of our existence and go the extra miles always to delight them. To this extent, the bank is constantly innovating and introducing various digital banking products to ensure simple, safe and convenient banking experience. Our Visa Prepaid card that can be used anywhere in the world, supermarkets, movies or online for web payments has been reputed to be the most convenient and efficient payment card for transaction settlement across the globe by customers. The product is available to UBA Account holders and non-account holders. Our robust Mobile and Internet banking applications offer customers secured and convenient 24/7 online access to their accounts for all payment types. UBA Magic banking is another digital solution that connects directly to customers account and can be used to send money, settle bills or buy airtime instantly as a convenient channel to all users. Leo - UBA Chat Banking, the latest addition to the bouquet of digital banking products of the bank which is already running in various UBA presence countries in Africa, is phenomenal as it brings banking to the social media platform, making customers to do their financial transactions (send money, pay bills, airtime top up, generate statements etc) seamlessly on the Facebook Messenger the same way they chat with friends on social media. This product from UBA, the first of its kind in Africa was recently described as “incredible” by Mark Zuckerberg, the founder, Chairman/CEO of Facebook. 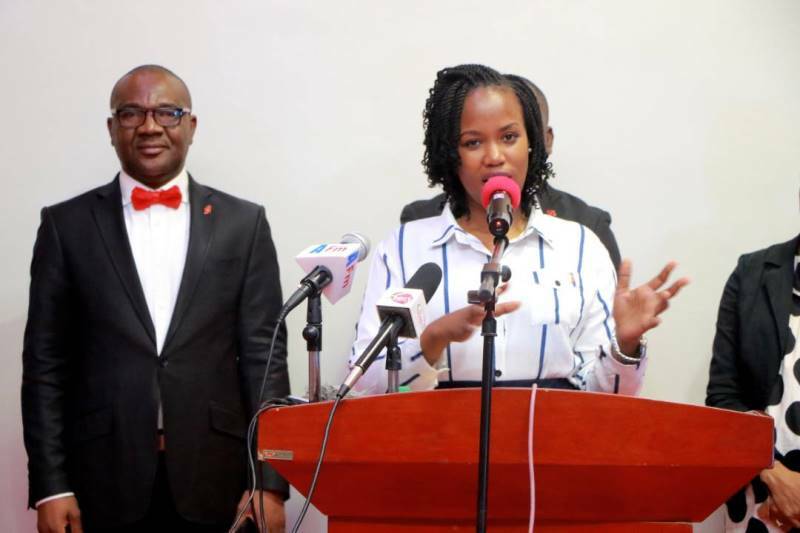 UBA Group has continuously played big in support of the continent’s financial sector, In particular, UBA has committed over $5 billion into various projects on the continent in recent times. UBA provides opportunities across Africa through other platforms such as RED TV an entertainment and information channel that welcomes ideas openly from different parts of the world; the Tony Elumelu Foundation (TEF), a non-profit organization owned by the Group Chairman of UBA that opens opportunities for young entrepreneurs to win Seed Capital for their business projects across Africa and other Corporate Social Responsibility initiatives. UBA also has a comprehensive internship program that trains and grooms youth and young graduates for outstanding careers across Africa. United Bank for Africa is undoubtedly one of Africa’s leading financial institutions, from a single country operation in Nigeria way back in 1949, UBA has evolved into a pan-African provider of banking and related financial services through diverse channels globally. More specifically, UBA has been facilitating regional trade, safe, fast and convenient money transfer services across the following presence countries in Africa: Benin, Burkina Faso, Cameroun, Congo Brazzaville, Congo DRC, Cote D’Ivoire, Gabon, Ghana, Guinea, Kenya, Liberia, Mali, Mozambique, Nigeria, Senegal, Sierra Leone, Tchad, Uganda, Zambia and Tanzania to the delight of our customers. It is my pleasure to invite all of you to be a customer of UBA to experience a new taste of banking that focuses on service excellence and banking with ease through digital solutions. UBA indeed is Africa’s global bank and we will be delighted to have you as our esteemed customers.